Horses can die if they eat a lot of acorns due to a toxin called tannins. Whilst most horses don’t usually bother eating acorns especially if there is adequate forage available, sometimes they will eat them. 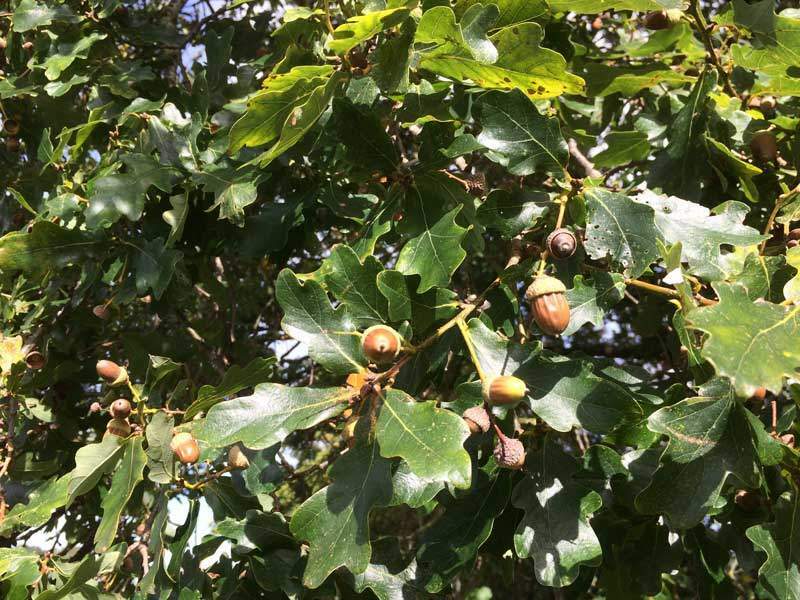 Other parts of oak trees are also toxic including the leaves if eaten in large quantities and this can lead to kidney failure, colic and bloody diarrhoea. If your horse looks depressed, off his food and has blood in the droppings or urine and you think there may have been exposure to acorns, call the vet. It isn’t always possible to save horses affected. 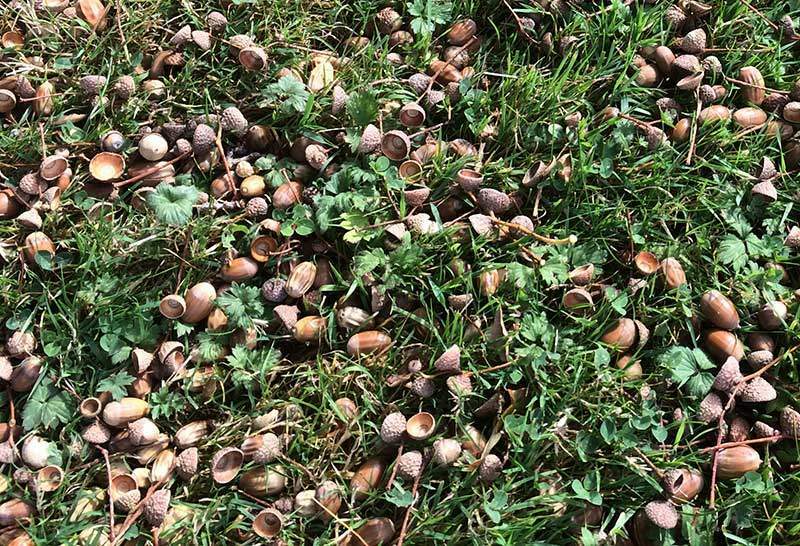 To help prevent this happening to your horse, fence off the area of the field where there are acorns on the ground or move the horses to a different field during the autumn.